2018-10-26 3968 × 2976 Takom Sd.Kfz. 171. 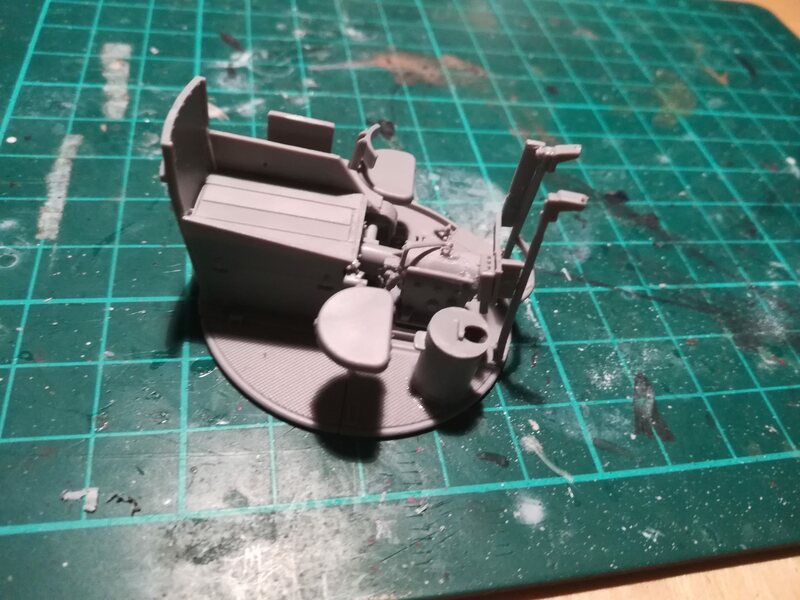 Panzher Ausf A with interior part 2.